An ideal club compact portable standalone device based on PowerFLARM technology. 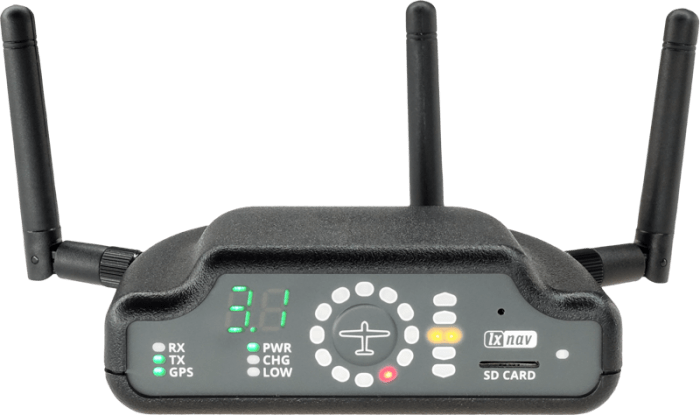 It comes with an integrated FlarmLED indicator, a built-in Bluetooth module which works with Android and iOS, internal battery up to 10h, GPS module and an option of an IGC flight recorder with internal pressure sensor. IGC. ENL. Pure. Second FLARM Antenna Option. 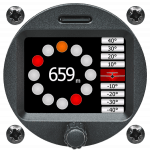 FlarmBat comes as a pure PowerFLARM module with SAR flight recorder, which can be upgraded to an IGC flight recorder with or without the ENL sensor. Second FLARM antenna and ADSB as an option. Portable. Ideal for Tug Planes/GA Planes and Club Gliders. FlarmBat has an internal battery which serves up to 10h of operation, which is a considerable achievement, as this device is completely portable and can be used in tow planes & GA registered planes (the device is not installed in the plane). The FlarmLED display displays all important warnings. Is your club searching for a best price performance solution? 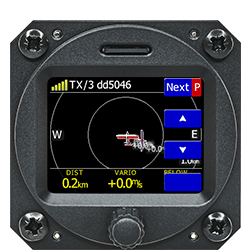 Do you often fly cross country and need a long range “radar”? FlarmBat is an ideal Club solution, as you can use in the gliders that actually need it. Backup Battery.SD Card. GPS Module. Bluetooth. 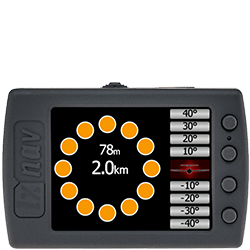 Battery serves up to 10h, MicroSD card socket, 56 channels GPS module built in and a Bluetooth compatible to iOS and Android. Four versions of FlarmBat are available. 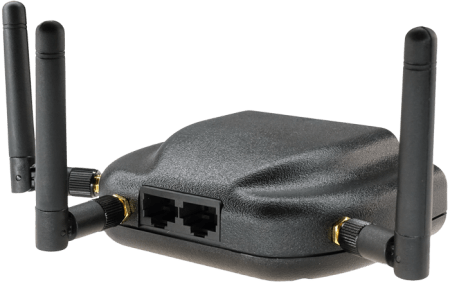 FlarmBat Pure based on PowerFlarm technology with or without Second FLARM Antenna and ADSB option. 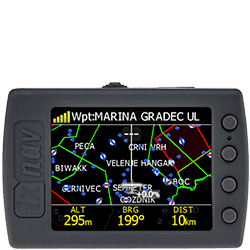 Plug and play connection to any kind of FLARM display. 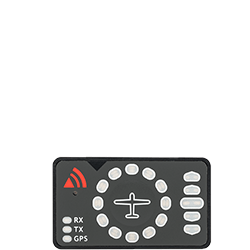 FlarmLED shows simple flarm radar with LED indications. 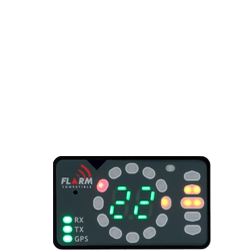 A very popular FlarmView indicates gliders on the display with their values. FlarmView2 is an even more advanced FLARM indicator, which gives also a basic TP navigation. FlarmView57 is the same as the FlarmView, except that it is bigger and can be mounted in a 57mm hole. Order It From Your Local Dealer.